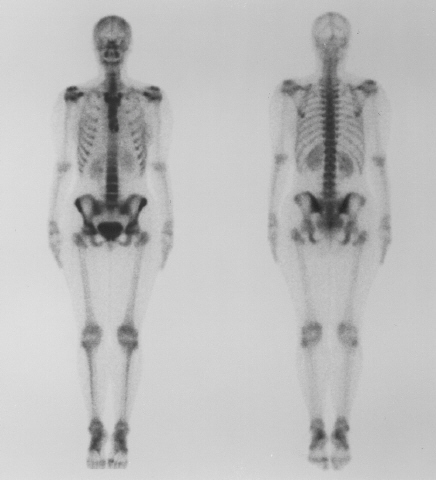 Nuclear medicine exams use small, safe amounts of radioactive materials (radiopharmaceuticals) to image the body. These exams provide information about the structure and function of internal organs and can be utilized to diagnose illness of the heart, gallbladder, thyroid gland, liver, lungs, and skeletal systems. Most of these tests, which are simple to perform, involve imaging the patient after an oral or intravenous dose of tracer. 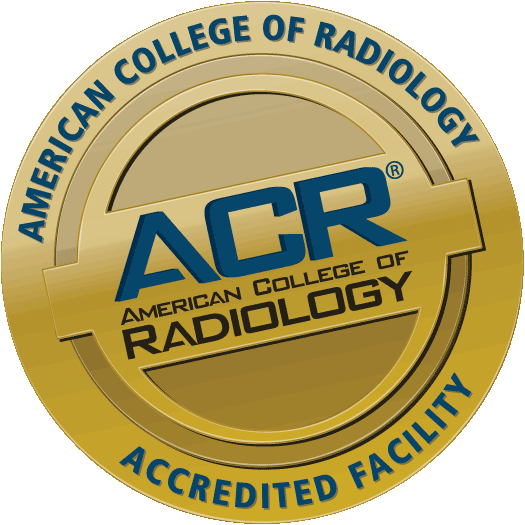 The amount of radiation used in these studies is comparable to that used in other types of imaging exams and is well within established safety limits. HIDA scan – Nothing to eat for at least 4 hours prior to exam. Gastric emptying – Nothing to eat for at least 6 hours prior to exam. Thyroid scan – Nothing to eat at least 6 hours before exam. No radiographic, iodine-containing contrast within the past 6 weeks. This exam may also require stopping some types of thyroid medications for a few weeks prior to the exam. Please consult with our radiologists for instructions concerning medication stoppages. Cardiac stress test – Nothing to eat after midnight the night before your examination. No caffeine or body lotions. Wear comfortable shoes and clothing.